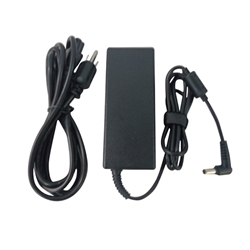 Description: New 90 Watt high quality aftermarket ac adapter charger with power cord 20V 4.5A. Compatible Part #'s: PA-1900-56LC, ADP-90DD B, 57Y6385, 36001652, 36001792. IBM Thinkpad R60, R60E, R61, T60, T61, X60, X60S, X61, Z60, Z60T, Z61.